There are no available rooms for your requested stay. Feel the warmth. 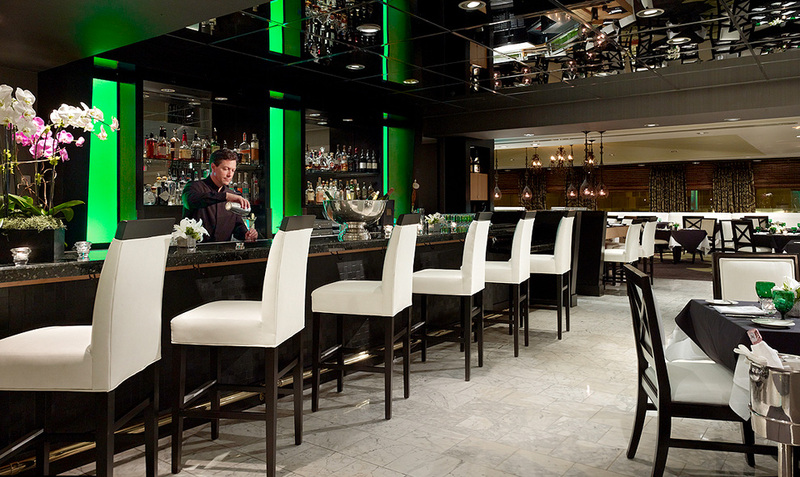 Experience the fine art of hospitality. Venture in and feel the warmth of Hotel Nikko San Francisco’s comfortable accommodations. 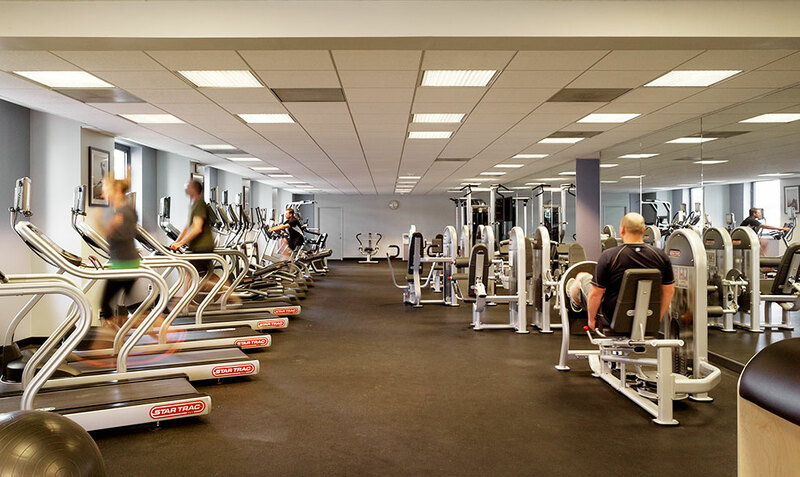 Guests of this luxurious hotel will experience the fine art of hospitality and the ultimate in personal service starting with the warm demeanor and gracious service of its staff. In our spacious lobby, business and leisure traveler’s long for an excuse to linger near the soothing sounds of cascading water and relax on plush, richly-colored furnishings. Our multilingual staff awaits to attend to each traveler’s every need. 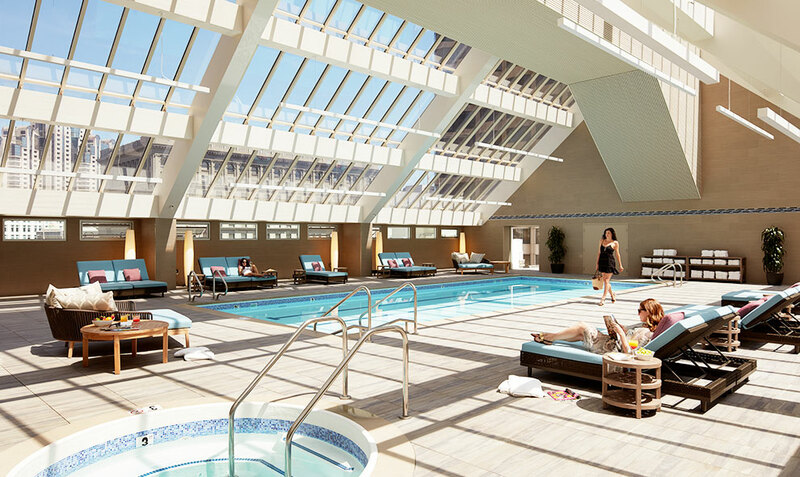 Our Health Club with an enclosed atrium swimming pool allows vacationers to ease away the day’s stress. 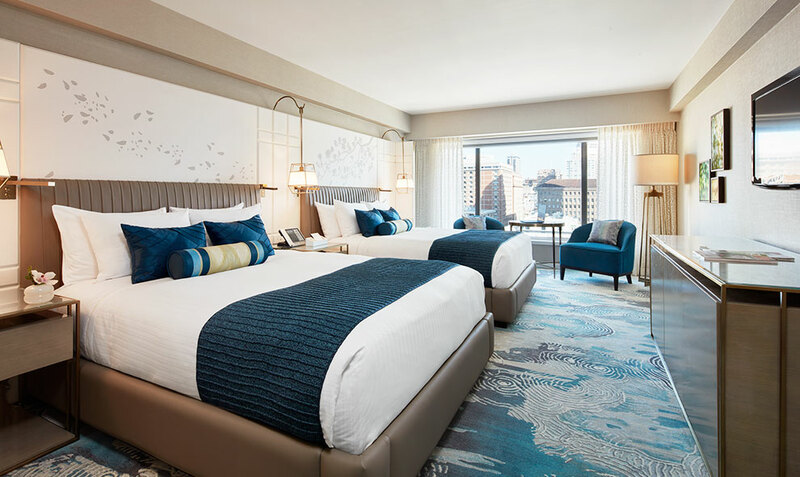 The Hotel Nikko San Francisco is located in the Heart of the City, just steps from Union Square amid the City’s premier shopping and Theater Districts. 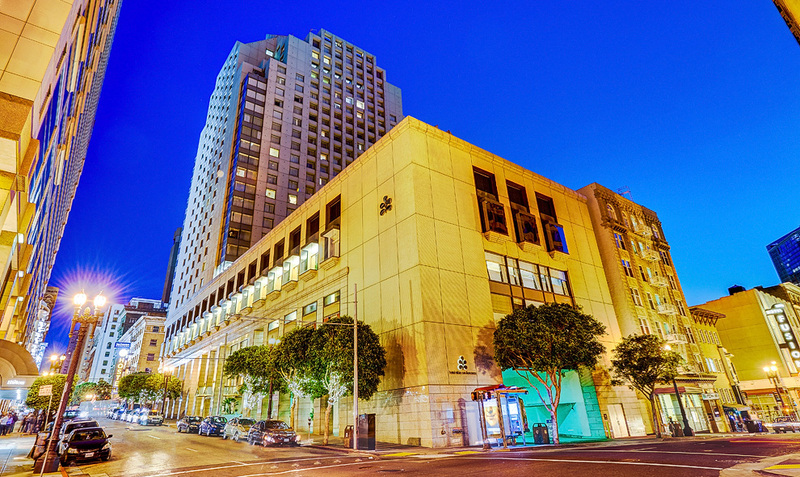 Moscone Center, the Museum of Modern Art, South of Market (SOMA) and the Financial District are all within walking distance. 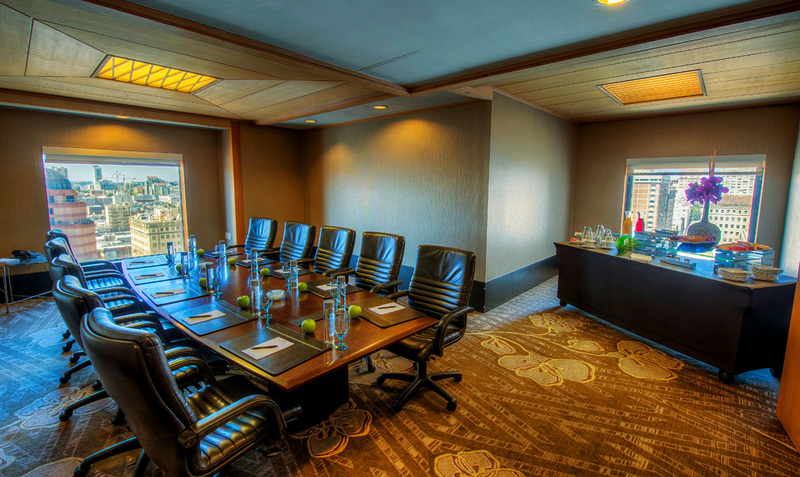 Our hotel guests will find easy access to BART, MUNI and the City’s celebrated Cable Cars just two blocks away. San Francisco and Oakland International Airports are only 30 minutes away and San Jose International Airport is approximately one hour away by car. 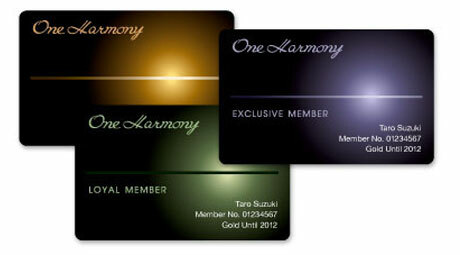 Earn One Harmony points for every stay and dine. Taxis are readily available, 24 hours per day, from the lower (arrivals) level of each San Francisco International Airport terminal. limousine service can be arranged at the airport but we recommend making a reservation in advance. Please phone our Concierge. Several shuttle companies provide service directly to Hotel Nikko San Francisco. We recommend Airport Express at (415) 775-5121.All shuttles are located on the upper (departures) level of each San Francisco International Airport terminal. ・Free Basic Wifi to　All guest room. Premium Wifi is available at Fee except Suite, Nikko and Imperial room. Discover a World of Elegance and Refinement in Our Free Membership Program. Join Us for Special Offers! Copyright © Okura Nikko Hotel Management Co., Ltd. All Rights Reserved.